Variables about your blog’s performance that are both measurable and important are what digital marketing professionals call KPI (key performance indicators). A blog can be deadly productive in terms of ROI, but only if you are deadly analytical about measuring key performance indicators, and using what you learn to refine and implement a more effective blogging strategy. Just focusing on one of these won’t be enough. As they say, a chain is only as good as its weakest link. Only by measuring and analyzing from the very top of your blogging “funnel” where traffic comes in, through every step of the way down to the bottom where you get the conversions you’re aiming for, can you determine what needs to be fine-tuned. How many pairs of eyeballs are reading your blog during a given time period? This is a good overall sense of the health of your blog, and something to track on a weekly and monthly basis. None of the other metrics matter until there are eyeballs on your page, so this is the top of your funnel. How much traffic is coming in each day, week and month? Try to spot trends here as well. 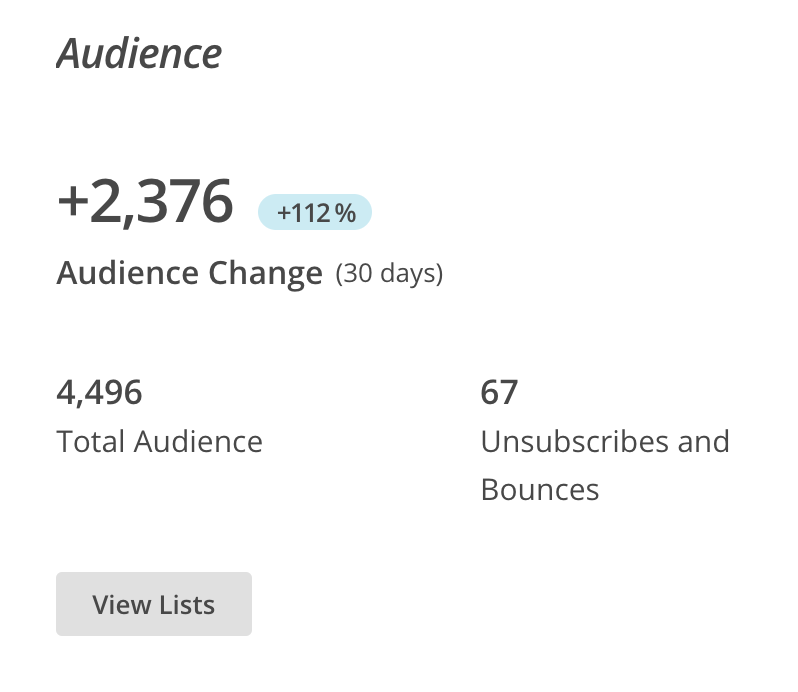 You can learn a lot about what’s working for your blog and what isn’t by cross-referencing this KPI with the others in the list. Now it’s not only important to check and see how much traffic you’re getting. (Don’t keep checking all day, by the way… That’s called “hitnosis”, and it’s a big time waster. Just check once or twice a day at most.) It’s important to break down the sources of the traffic and see how robust your blog is. If you mostly depend on one source for traffic, your digital footprint needs to be broadened to have any success in blogging. You can learn from this KPI how to lean into what’s already working and soup up what’s lacking. Major traffic channels include organic search, direct, referral, social and paid. How many inbound links does your blog have overall? There are various free and premium tools online you can use to measure this. How about competitors in your field? What are their overall inbound links and how do yours compare? Another important aspect of this KPI is the average number of inbound links per post, and then which 5 – 10 posts have the most inbound links? 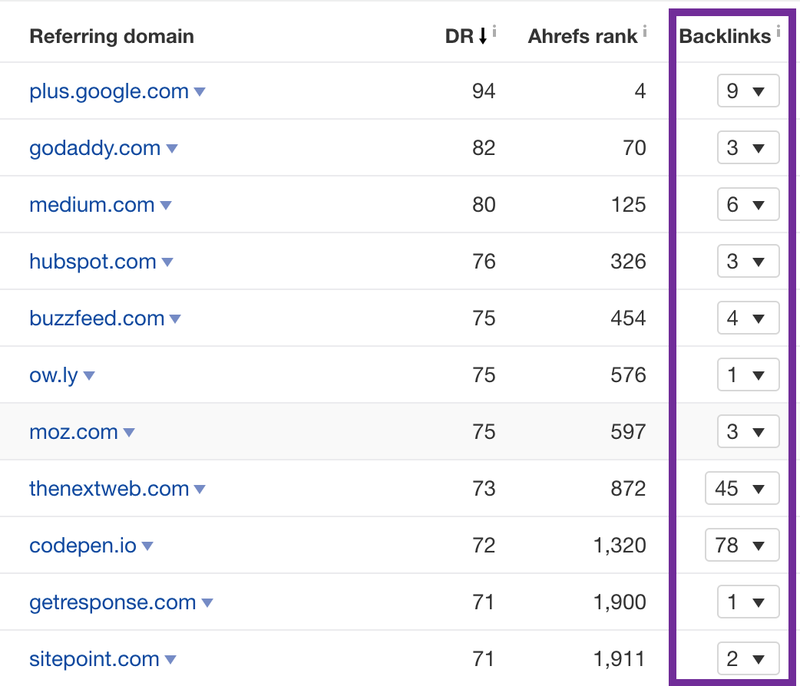 Inbound links mean both more immediate referral traffic from the links, and higher search engine rankings, which means more future organic search traffic. Speaking of which, the amount of organic (not paid) search traffic your blog is getting is another KPI. Staying ahead of your competitors in the race for higher placement on SERPs (search engine results pages) is absolutely essential to the success of your blog. What percentage of your overall traffic comes from organic search engine results pages, and which 5 – 10 blog posts get the most search traffic? Now it’s time to pay attention to what these people are doing once they’ve landed on your page one way or another. The first vital metric here is bounce rate. Bounce rate is the percentage of visitors that leave your website after only viewing a single page. This might give you advance warning of any design or technical issues. A “sticky” blog is one with a low bounce rate. People stick around and click to more pages before leaving. Another key metric here is how long do people stay on your blog before they bounce? This KPI gives you a good sense of the overall appeal and value of your blog and website to visitors. 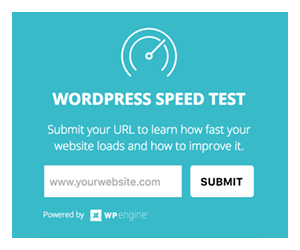 If you have a high bounce rate, odds are your time on site is also low. 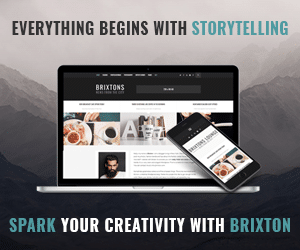 A useful sidebar with relevant blog posts and images next to or above the links to draw the attention of the eyes is one way to make your site stickier. Also be sure your site is loading fast enough, isn’t having any technical difficulties that make it display incorrectly, and is visually appealing and nice. The number of page views per visit will give you a fuller picture of visitor activity along with bounce rate and average time on site. This might be an indicator of the quality of your writing and the value of your blog posts. It might also indicate whether or not your site is easily navigable. If you’re getting a lot of traffic to your site, but can’t keep them interested in reading more of what you’ve got, then you’re burning your opportunities. The longer they stay on your blog, the more they will connect with you, and the further they’ll progress down your funnel to become a lead or sale. Exit rate is a KPI for specific pages on your blog. The exit rate of a page is the number of page views for that page divided by the number of visitors who exit from that page. Essentially exit rate is the probability that a visitor will leave your website from a given page. If a page has a high exit rate, it might not be giving visitors what they’re expecting. It’s like a leak that you can correct by improving that page. The number of comments left on your blog is a good indicator of reader engagement and sense of community surrounding your website. This is a good way to keep your finger to the wind of audience sentiment. Steadily growing comments per post metric indicate a healthily improving blog. You can also break this down by post and get a feel for what readers like most by which posts are eliciting the most commentary. The number of social media shares on Facebook, Twitter, Instagram, Pinterest, and other social media channels is a vital metric for your blog. As your blogging improves, this per post metric should be steadily increasing. If it isn’t, you may consider revisiting your content strategy. Good blog content should be search engine optimized for referral traffic from SERPs, and it should be written so that people spread it by word of mouth. Social media is today’s word of mouth. What can you do to make your content more remarkable? More attention-getting? More interesting? More human? If you want to double your traffic in a short amount of time, just go and check what your top 10 most popular posts of all time are. Then brainstorm a list of posts based on what you can tell your readers liked most about those top 10 posts. Write and publish those posts. You will see massive boosts in your blog’s traffic. The average views per post is a benchmark for how valuable each additional post to your blog is likely to be in terms of traffic. If you start writing more blog posts and your traffic goes up, but your average views per post decreases, you may be writing lower quality posts. This means you might be working harder and not smarter. It can also dilute your brand and reputation. Email, just about the oldest of all channels on the Internet, is still the highest converting space online. More people buy as a result of a call to action in their inbox than in any other place online. 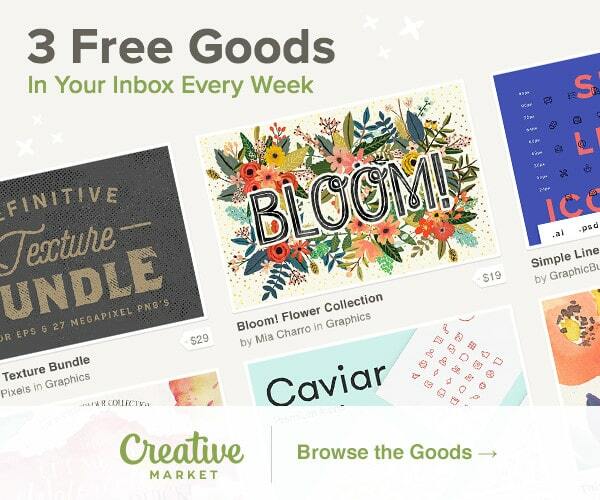 Building your email list can be one of the most powerful ways to grow your blog and to cultivate a greater connection with your readers. Email is very personal and doing it just right is paramount. That means giving the value more often than you pitch your business when you send emails to your list. A good ratio is four or three to one. Each week if you’re updating your blog regularly, and promoting your posts across your social media channels, your number of social media follower should grow. This increases your credibility, reputation, and reach for promoting new content as you write blog updates. Call to Action conversions are the Key key performance index. In the end, that’s what you’re aiming for: sign-ups, opt-ins, sales leads, sales. Whatever your most important CTAs are, you should design your entire blogging strategy from beginning to end to maximize this. In sales, they say ABC (Always Be Closing). 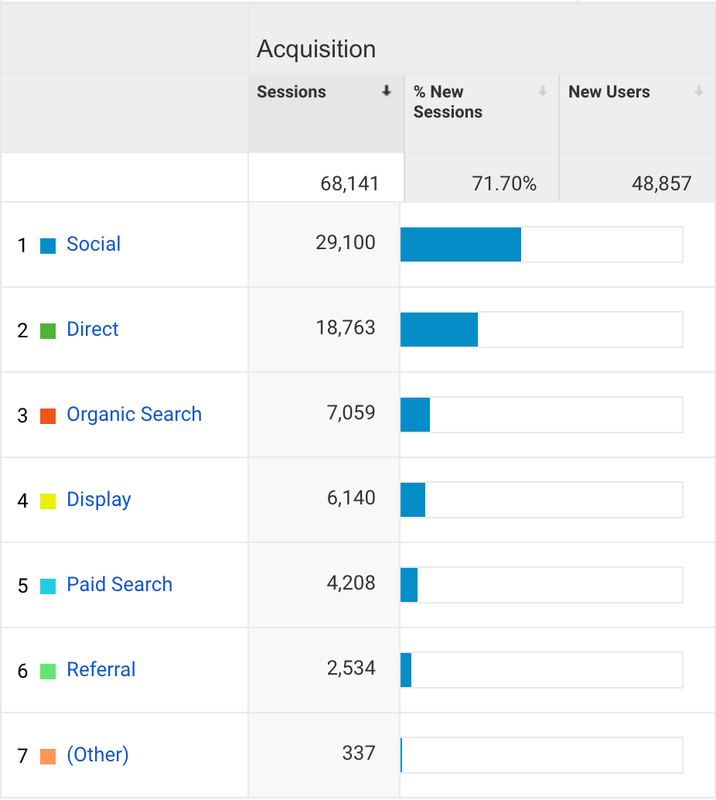 Your content, sources of traffic, and how you refine your visitor activity on your blog should aim at this KPI.